Indiana Gov. Mitch Daniels joined leaders of Indiana University and Indiana University Health today to recognize the start of construction that will result in a new center for research and clinical excellence in the neurosciences in Indianapolis. 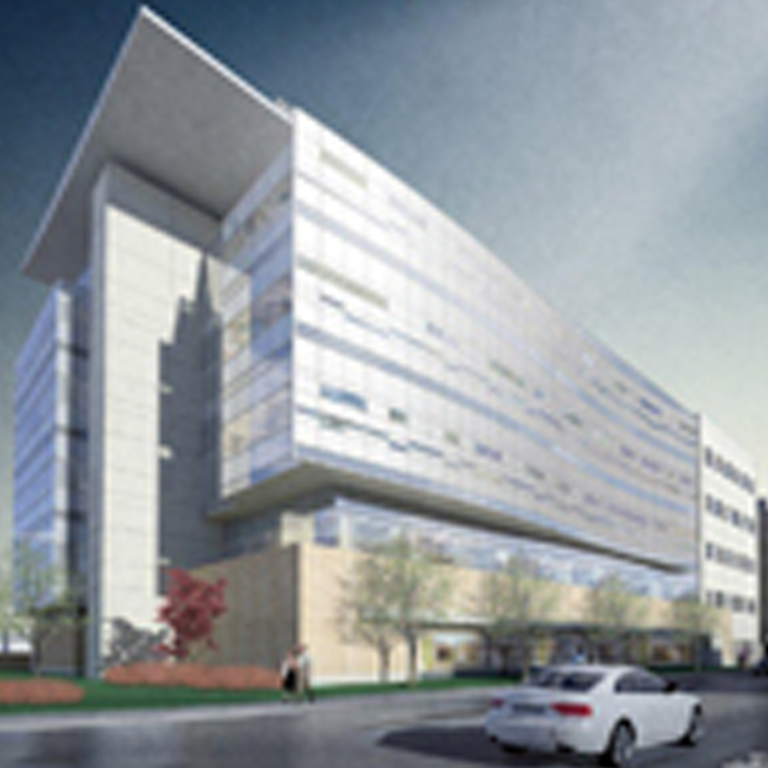 The Indiana University Neuroscience Research Building, scheduled to open in 2014, will complete the second phase of the Indiana University Health Neuroscience Center at 16th Street and Capitol Avenue. The research building will provide IU School of Medicine scientists with state-of-the-art facilities in which to conduct a broad range of neuroscience research in fields such as neurotrauma, dementias, addiction, epilepsy and pain. During the ceremony, President McRobbie bestowed an honorary doctor of science degree upon Ferid Murad, M.D., Ph.D., an Indiana native who was awarded the Nobel Prize for Physiology or Medicine in 1998.